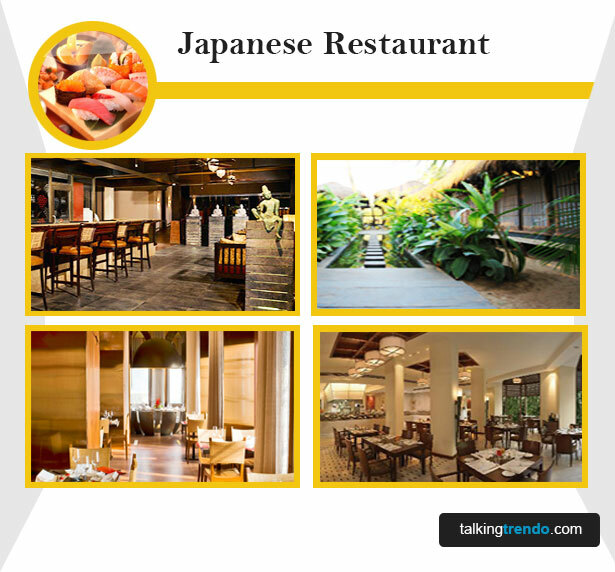 At Talking Trendo, know which best japanese restaurant is for you. Find latest reviews, menu, maps and directions & photos of the best japanese Restaurants. Do vote for your best one. 188+ User Votes to help you find the Best Japanese Restaurants in Kolkata in India. Kolkata, which was earlier known as Calcutta, is the capital of the Indian state of West Bengal. It is the principal commercial, cultural, and educational centre of the Eastern India, while the Port of Kolkata is India's oldest operating port as well as its sole major riverine port. As of 2011, the city had 4.5 million residents; the urban agglomeration, which comprises the city and its suburbs, was home to approximately 14.1 million, making it the third-most populous metropolitan area in India.